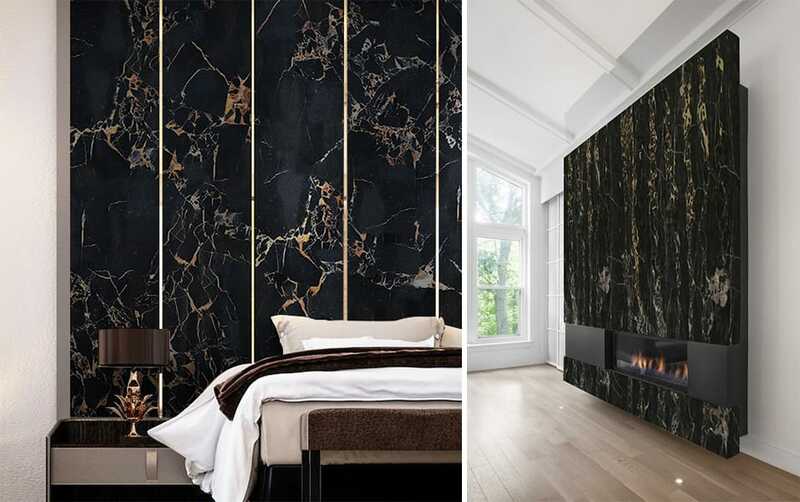 Portoro is a high-quality black marble. 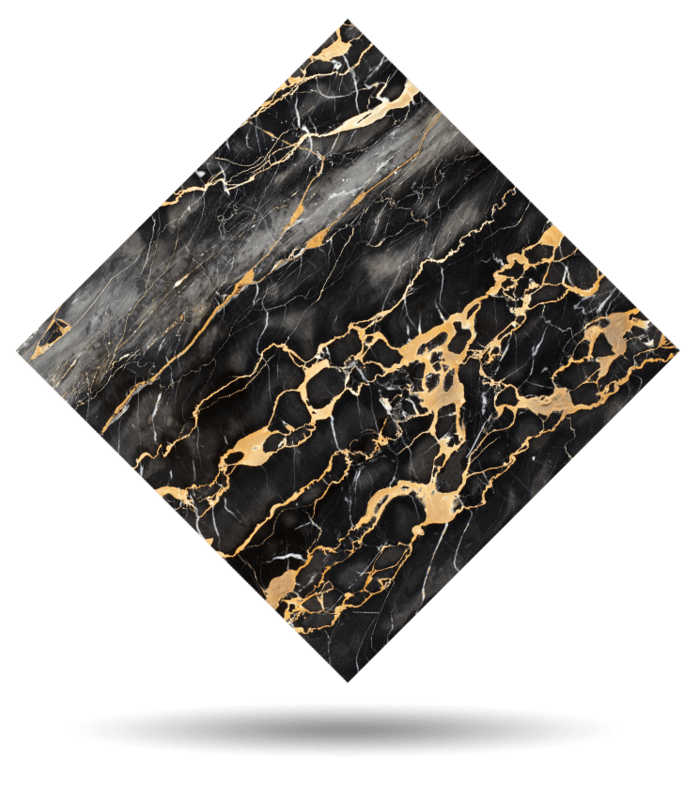 The vast crystalline black of its base is furrowed by a spectacular burst of golden veins and white effervescences. 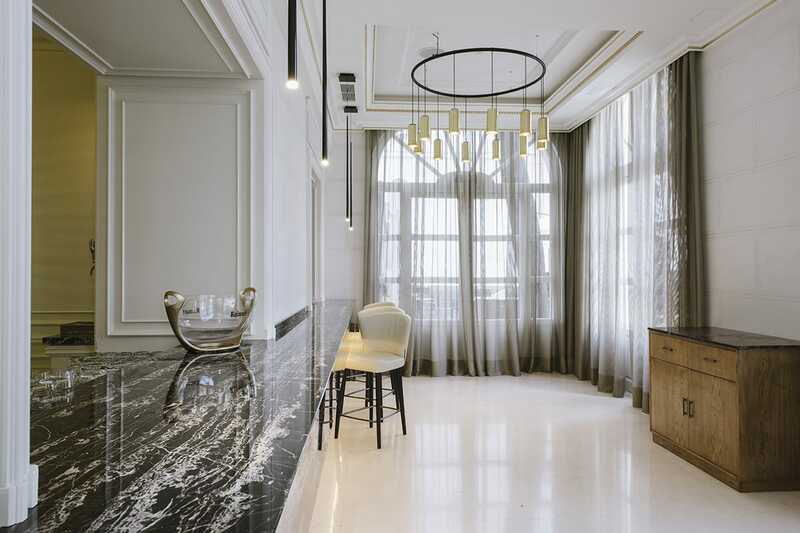 La dolce vita, glamour, exclusivity and good taste are the defining concepts of this natural stone, considered the most expensive black marble in the world. Architects and interior designers of recognized prestige have used it in superb designs of hotels and luxury villas. 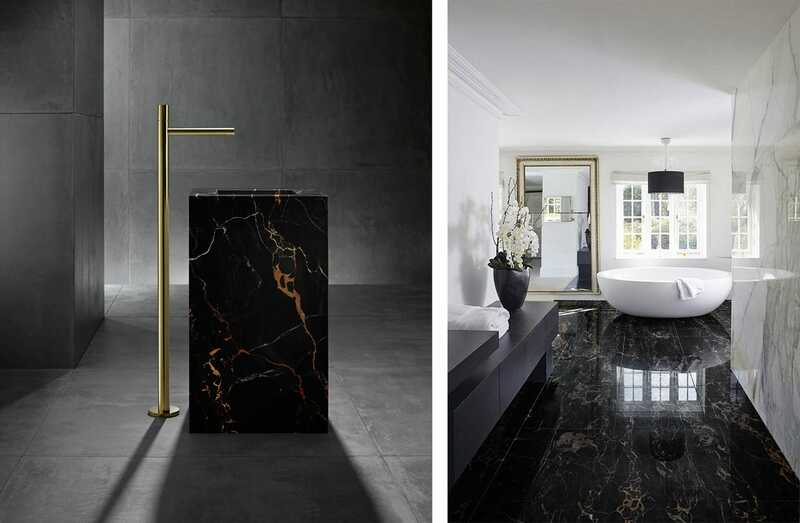 Black marble Portoro astonishes in interiors, bathrooms, kitchens, worktops, showers and water areas. 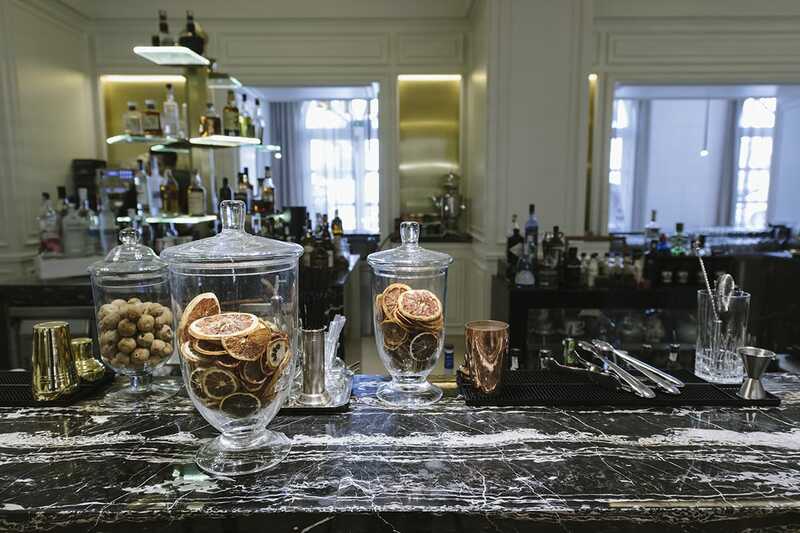 TINO Collection standard surface finishes are: Polished, Honed, Domus and Sandblasted. 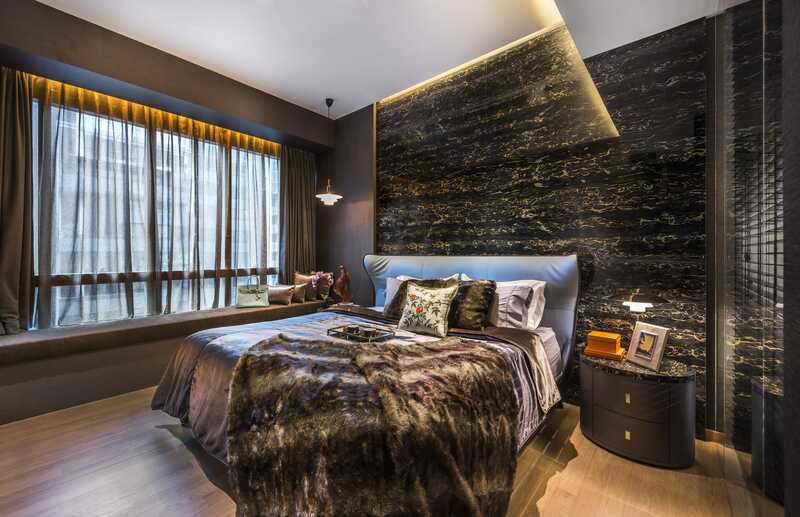 TINO offers black marble Portoro in any formats and finishes desired by the customer. Check maximum size per finish. For other finishes, please check availability and sizes.